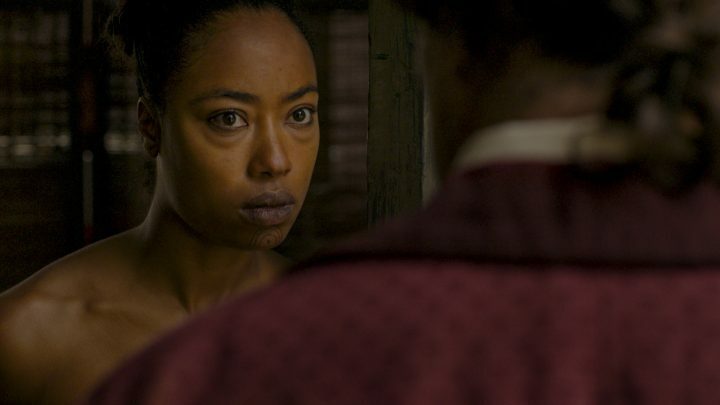 Still, it would be a stretch to say that Zama delves into slavery as economic exploitation. What are the possibilities and limitations of resentment—as a basis for thinking, speaking, and writing, establishing intimacy and forging solidarity? How does resentment shape not only how we speak but what we say? How is resentment stoked, policed, circulated, and mobilized? How does resentment channel our attentions and efforts, and to what ends?